An exciting range of flame detectors that incorporates the very latest features and approvals for today's industries! All 40/40 Series detectors offer enhanced reliability and durability with a massive 5-year warranty. All are fitted with a heated window to withstand the harshest of conditions and with HART output to offer quality information during installation or maintenance. Most have an enhanced detection distance and a larger field of view than before. All are Hazardous Area approved (FM/ATEX/IECEx/CSA and more) for location in zone I areas and 3rd party Performance approved (EN54-10, FM, DNV). The 40/40 range includes IR3, combined UV/IR, single UV types, single IR type as well as a new Multi IR Detector which provides combined hydrocarbon and hydrogen flame detection. 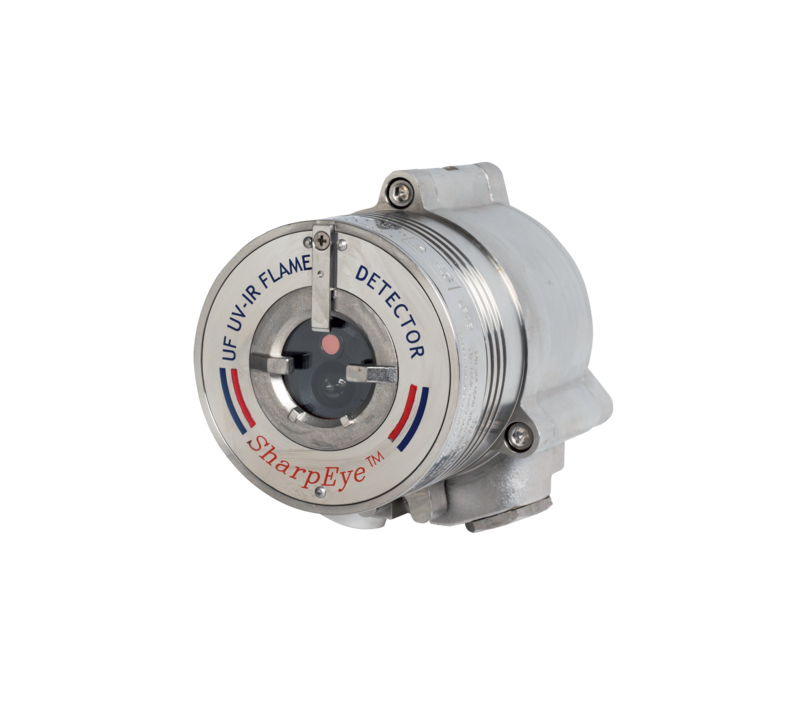 The 40/40UFL can detect hydrocarbon-based fuel and gas fires, hydroxyl and hydrogen fires, as well as metal and inorganic fires.